On Saturday I was watching the Liverpool v. Wolverhampton match and to my delight I saw that there was a woman running the lines. It is very uncommon and rarely happens that you’ll see a female official in a premier league match. 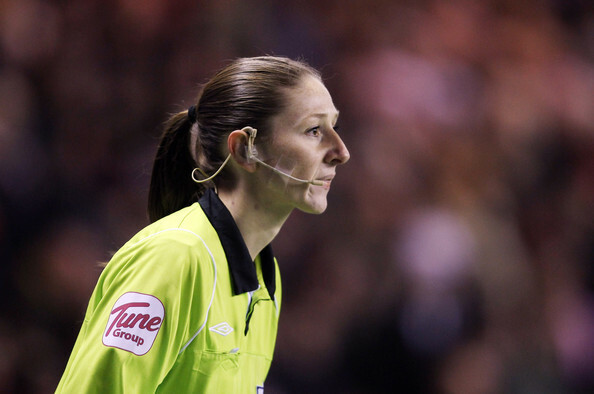 In fact, Sian Massey is the second woman official in the premier league – ever! 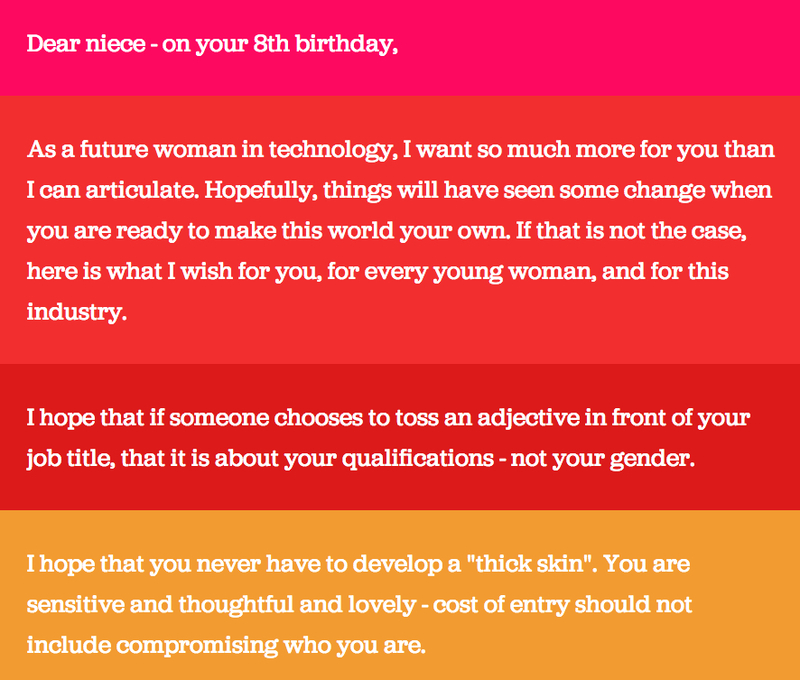 But of course, let the sexism ensue. During the match, Sky Sports commentators actually questioned her ability as a linesperson referring to her knowledge of the offside rule and then continued to question the presence of a woman as an assistant referee. The 25 year old lineswoman had been promoted to the premier league this season, this being her second appearance officiating a match, clearly based on ability, and needless to say she obviously knows the offside rule. You can see that she knows the offside rule when she deems this run made by Meireles on side. That call would have been a close call for anyone to make, male or female. But the bottom line is, she got it right. If you’d like to see what the sky commentators Andy Gray and Richard Keys actually said, check it out as reported by the Guardian. Seriously not cool.